Delta – Delta prioritizes flyers who have medallion status within their airline as well as customers who purchase higher fare classes. The airline also considers whether or not a traveler has the Delta Reserve credit card and business travelers who are a part of their Delta Corporate Traveler program. Lastly, Delta considers the order in which the upgrade requests were placed. United – United’s guidelines for an upgrade are a bit harder than Delta’s. First in line for upgrades are the top tier Premier 1K elites. You’re generally unlikely to get an upgrade unless have a status of a Premier Platinum member or higher. To break ties, United usually considers the time of booking and whether or not you have a co-branded credit card. American Airlines – Like Delta and United, American Airlines prioritizes elite status and it’s recommended that you book tickets far in advance and request an upgrade immediately in order to have the best chance. Recently in 2017, American Airlines has changed their policy in order to prioritize dollars spent to miles flown. 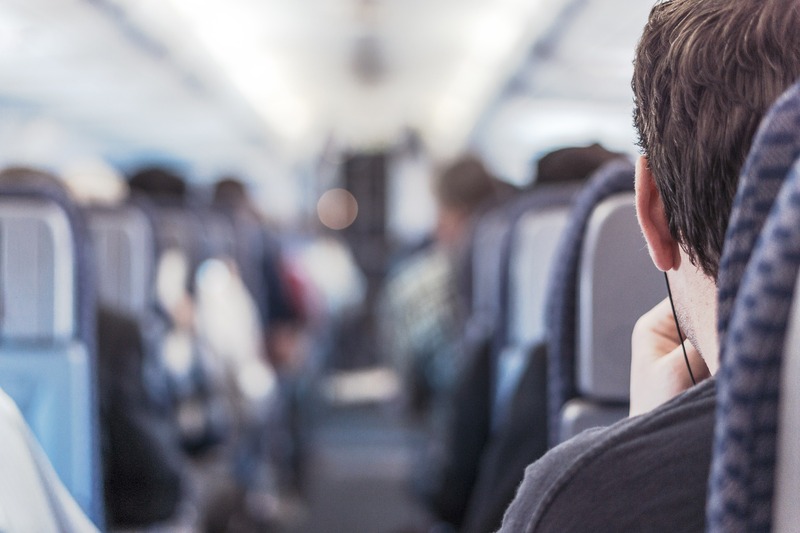 All in all, these days upgrades aren’t easy to come by but by being a frequent flyer and a respectable traveler you can increase your chances at cruising in first class.